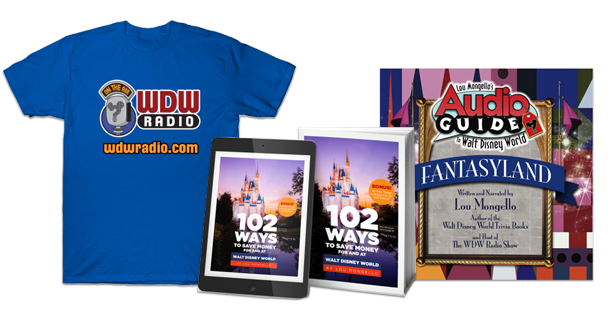 As a lover of all things Disney, I have been told that I am extremely easy to shop for! Friends and family know that if it is from the House of Mouse, the chances are pretty darn good that I will love the present. This year proves to be an extra special Disney Christmas as my family and I will be heading to Walt Disney World in early December to start the season off right. Being the official Disneyophile in the household, I was tasked….ok, I took complete control over our trip. My main goal – to pack as much magical Christmasy goodness as I can into our seven days. 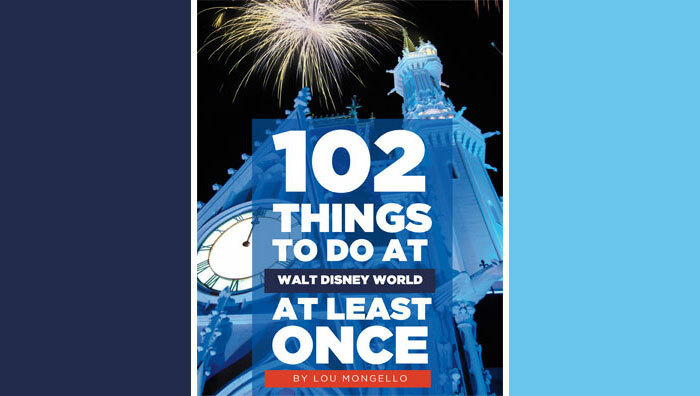 To do that, I began by detailing my….I mean, my family’s…ultimate Walt Disney World Christmas List and used that as a spring board to planning a holly jolly good time. 1. A visit to the Disney’s Grand Floridian Resort and Spa’s life-size Gingerbread House is definitely at the top of the list! Featured in many Food Network and other TV holiday specials, this particular gingerbread house takes the cake! A yearly tradition that began in 1999, this house stands over 16 feet high and uses 1,050 pounds of honey, 800 pounds of flour and takes over 400 hours just to bake all the gingerbread, the Grand Floridian’s Gingerbread House is a true Christmas confectionery miracle. I can’t wait to see my family’s amazed faces as we explore the detailed Disney character frescoes that decorate the sides of the house and the multitude of ornate sugar poinsettias. But the best part of this house tour will be relaxing in the Grand Floridian’s lobby, munching on traditional homemade gingerbread shingles (made with the same Austrian recipe used to create the house) while listening to Victorian Christmas carolers. 2. The Christmas resort fun does not begin and end at the Grand Floridian! Each resort is meticulously decorated with wreaths, ornaments, garlands and beautifully large Christmas trees that reflect the resort’s theme. A few resorts go beyond these “normal” decorations and enter into the realm of true fantasy such as the Disney’s Beach Club Resort with it’s large chocolate rotating carousel complete with unique carousel horses. On average, pastry chefs use 100 pounds of icing, 50 pounds of dark chocolate and 36 pounds of honey along with 100 pounds of confectioner sugar and 96 pounds of bread flour to complete the structure. Also on the list of culinary Christmas confections is the Frozen themed gingerbread display located at the Contemporary Resort’s Grand Canyon Concourse. 3. A trip to Walt Disney World would not be complete without a few days spent traveling the world at Epcot and this is even more true during the holidays. Each of the eleven countries feature talented story-tellers who eloquently weave the holiday traditions of their home country. Having grown up in an Italian household, I am greatly looking forward to hearing a favorite tale of mine in the Italy pavilion, the tale of La Befana, the Christmas witch. While traveling through Epcot to hear holiday traditions, I can’t wait to take advantage of the new special food and drink offerings. With so much to do in Epcot, I don’t think two days will be enough to experience all the park has to offer! As my holiday Walt Disney World trip approaches, I am looking forward to marking some things off my list and having some incredibly magical Christmas experiences!